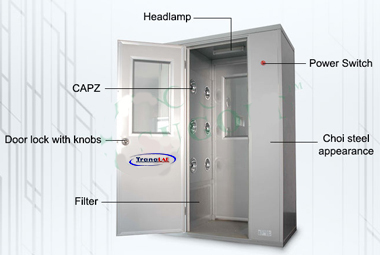 Corner air blowing cleanroom air shower is a kind of partial purifying equipment of strong universality. With novel structure, beautiful appearance, reliable running, low consumption, energy saving and convenient maintenance, it is widely used in electron, machinery, medicine, foodstuff, color packing, brewage, biological engineering and other industry and scientific research fields. 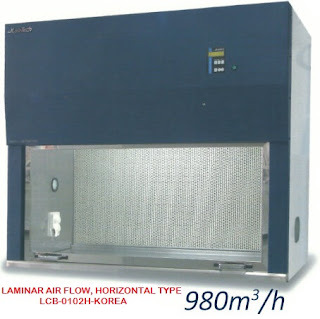 It is usually installed between clean room and unclean room. When people and goods enter into clean room, they have to be blown at first. 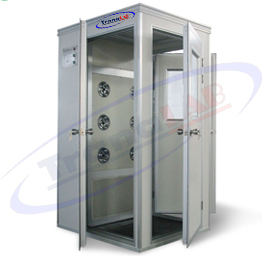 The blown clean air can get rid of dust bough by people and goods and can effectively prevent dust source from entering into clean area. 1. Horizontal popular, quasi glass door, easy to operate. 2. Using remote control switch, double speed control fan system, to ensure that the wind speed in the working area is always ideal. 3. Using the ultra-thin aluminum frame without partition high efficiency filter, the size of the plenum chamber is reduced to a minimum.